Georgia State is the largest research institution in Georgia and one of the largest in the U.S. The Georgia State community is home to more than 10,000 dedicated professionals. We are committed to recruiting, hiring, engaging and developing the most talented people available. 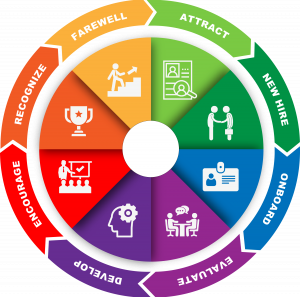 Partnering with university leaders and employees, the Talent Management Office delivers processes, assessments, coaching and other interventions that drive results throughout the Employee Life Cycle. To request disability accommodations please call 404-413-1560 or via email at dismail@gsu.edu.